Oats is a healthy ingredient. 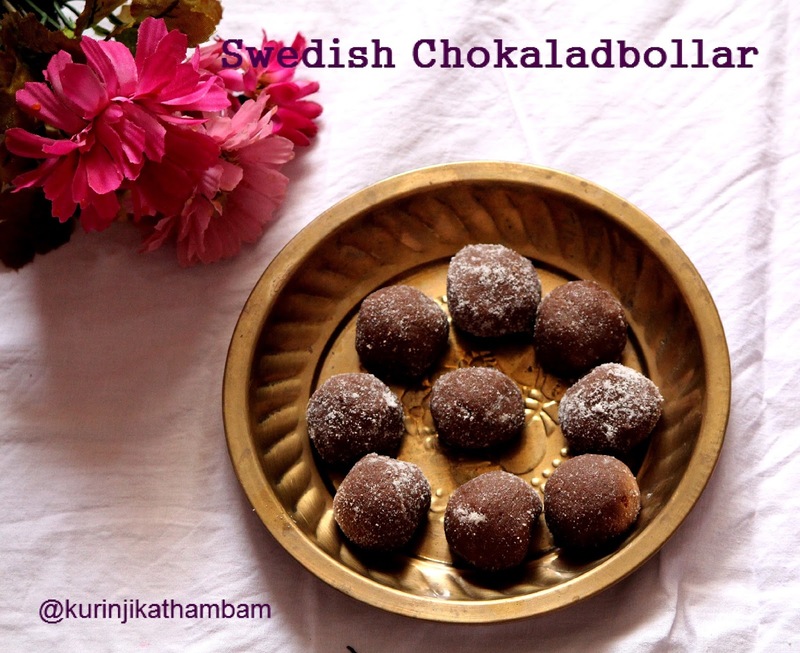 Swedish oats chocolate balls adds the sweetness of chocolate to it and make it attractive for kids. 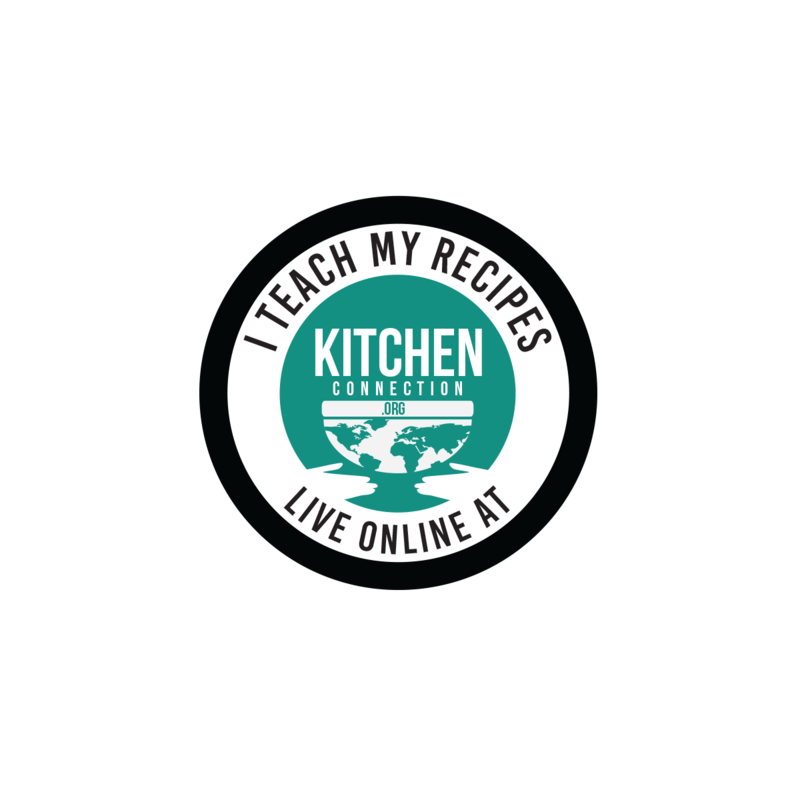 * Use 2 tbsp of filter coffee or mix 1 tsp of instant coffee powder with 2 tbsp of warm water. 1. 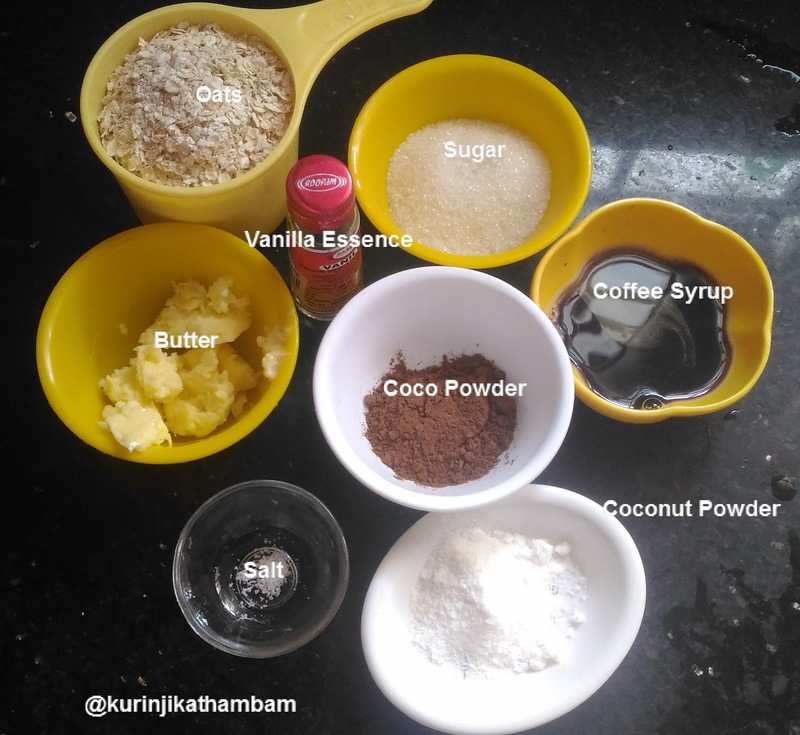 Grind the oats, sugar, salt and coco powder into a fine powder using the dry mixi jar. 2. In a wide bowl, add warm coffee syrup, vanilla essence and butter. Mix them well. 3. Add powders oats mix (from 1) and mix them well with your fingers. Then knead it into a soft dough like chapathi dough. 4. Make gooseberry size balls from the dough and keep it aside. 5. Now spread the coconut powder on the dry plate. 6. Roll the balls over the coconut powder. 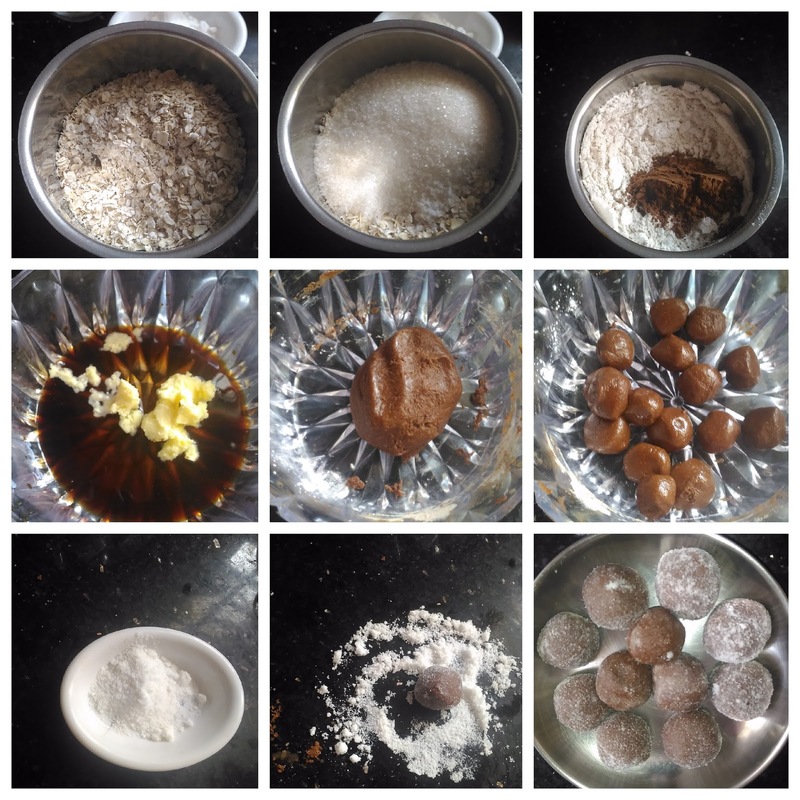 Yummy, healthy and kids friendly Oats chocolate coconut laddu is ready! 1. Suppose the dough is sticky, you can add little bit oats powder. 2. The dough is too thick, you can add little bit coffee syrup or warm water. 3. Suppose oats is not crispy, dry roast them for 2 mins and then powder it.